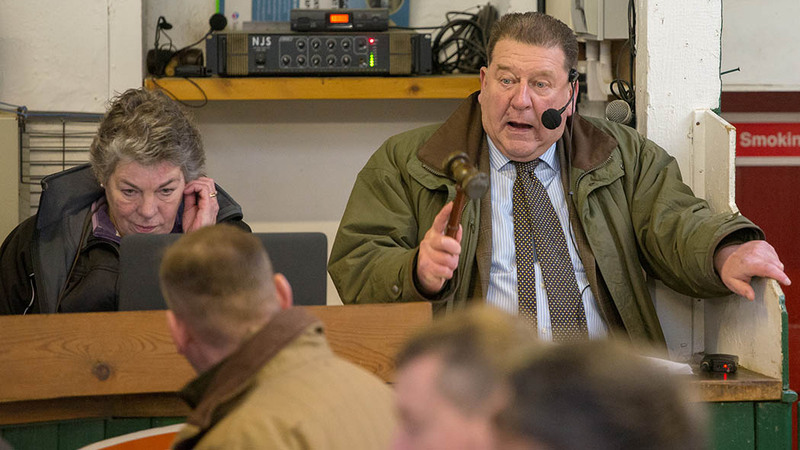 PRIME hogg trade at Hawes saw the continental entry level at 180.6p/kg, while Mules sold to an average of 173.2p/kg. Topping the prices with a pen of continentals at 193p/kg was J. Rowcroft, Hawes. Leading price per head was a continental from V. and E. Robinson, Picton, which sold for £99/head. K. and A. Woof, Raydaleside, sold continentals to £94/head, while J.R. Davidson and Son, Horton in Ribblesdale, sold similar pens to a high of £89/head. The leading run of Mules at £89/head came from S. Alderson, Hawes, while J. and G. Huck, Skipton, sold Mules to £88/head. Top by weight pen of Mules was from W.M. and J.E. Shuttleworth, Barbon, which sold for 183p/kg. 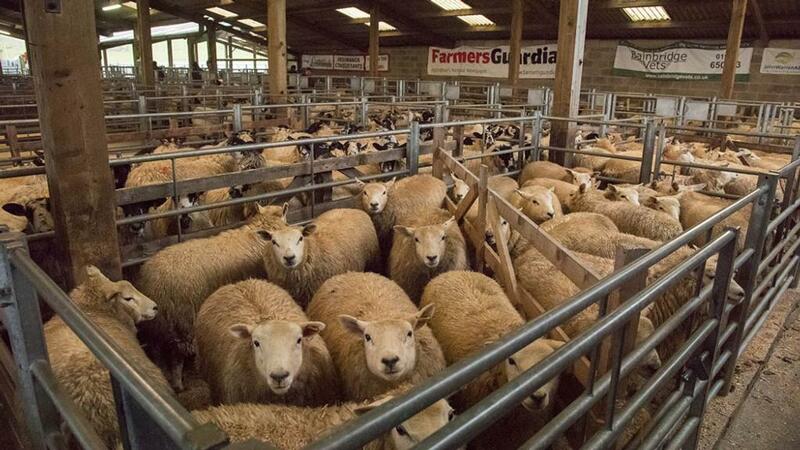 Horned prices peaked at £87/head for pens from A.E. Luffman, Howgill. Hogg selling was in full swing at Hawes. Continentals, 180.6p/kg; Mules, 173.2p/kg; horned, 140.2p/kg.